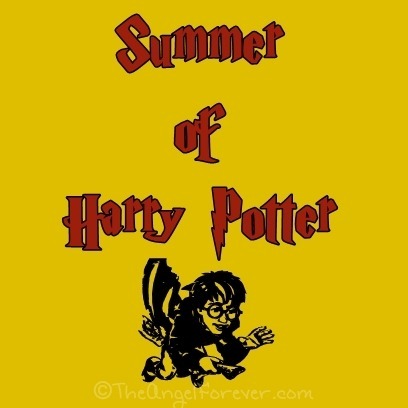 This summer appears to be filled with Harry Potter. Last year, NHL saw the first movie and adored it. 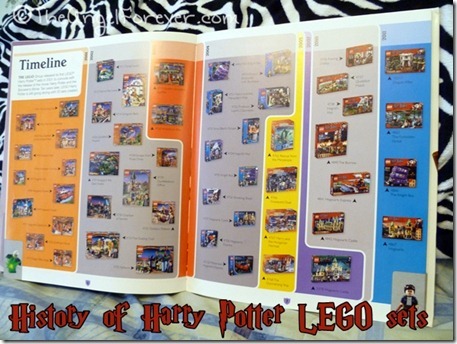 For his birthday, he received the Harry Potter LEGO games for his Nintendo DS. It was love at first sight. He quickly completed the games and seemed to want to know more about Harry, Hermione (his favorite), Ron, and the others. Then, of course, he happened to pick out Harry Potter style glasses when he needed his first pair in the spring. When school ended, TechyDad and NHL started to read Harry Potter and the Sorcerer’s Stone for the first time. They are enjoying it so much, they just finished Harry Potter and the Chamber of Secrets over the weekend. Yes, now NHL and TechyDad will begin reading the third book in the series by J.K. Rowling. This means that, once finished, NHL can let us know if he wants to try watching the third movie. Our rule is that once you read the third book and beyond, you may watch the movie. 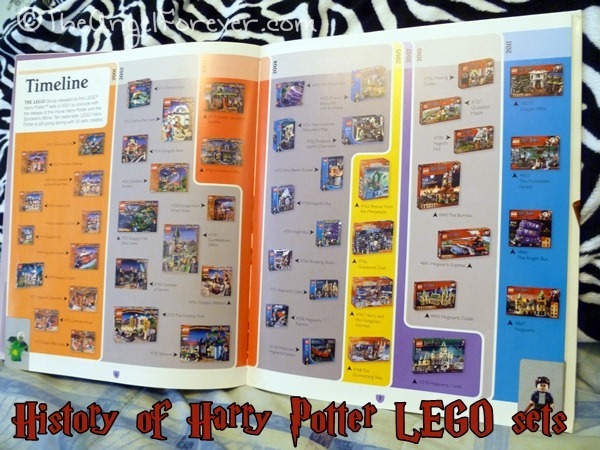 Of course, when NHL started to read the books again – his interest in Harry Potter LEGO game and figures started back up. Even I started to get creative one day. 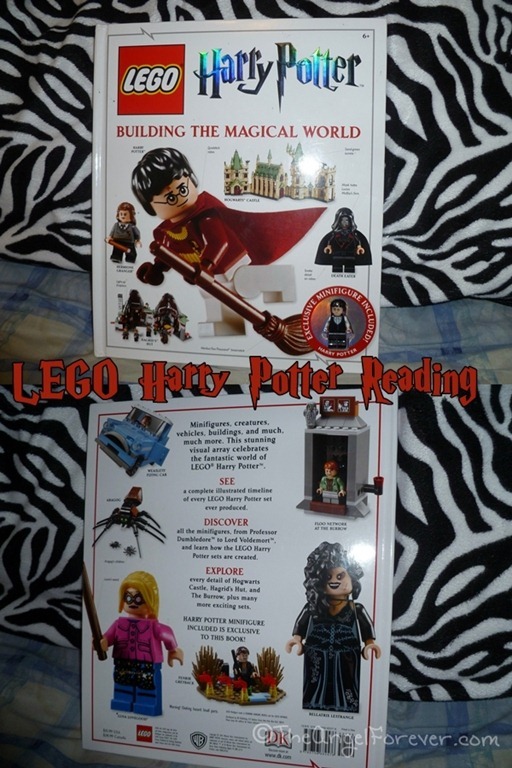 Recently, NHL received a fantastic book called LEGO Harry Potter: Building the Magical World. This book has been in the car, on the go, and in NHL’s hands a lot since he received it. 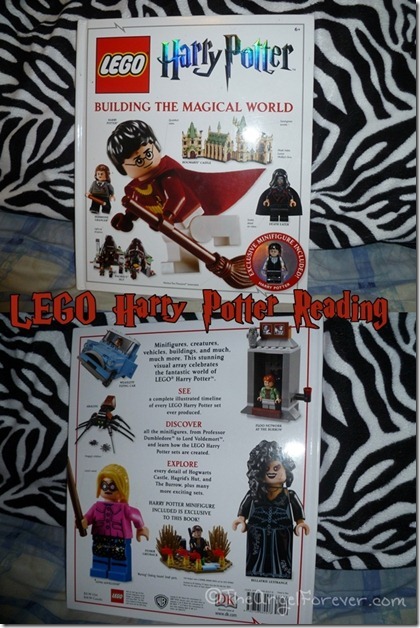 He is fascinated with the characters, mini-figures, history, and tales of Harry Potter. 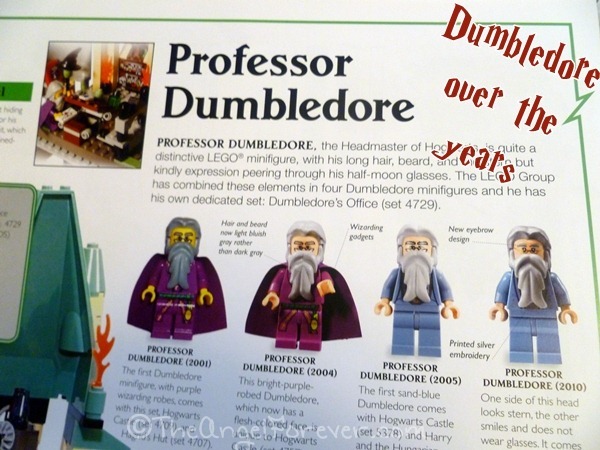 LEGO enthusiasts who are big Harry Potter fans will really like seeing the history of the collectables since they were released. One of these days I want to sit down and really get a chance to read it because it is filled with so much information. You can read about your favorite character. 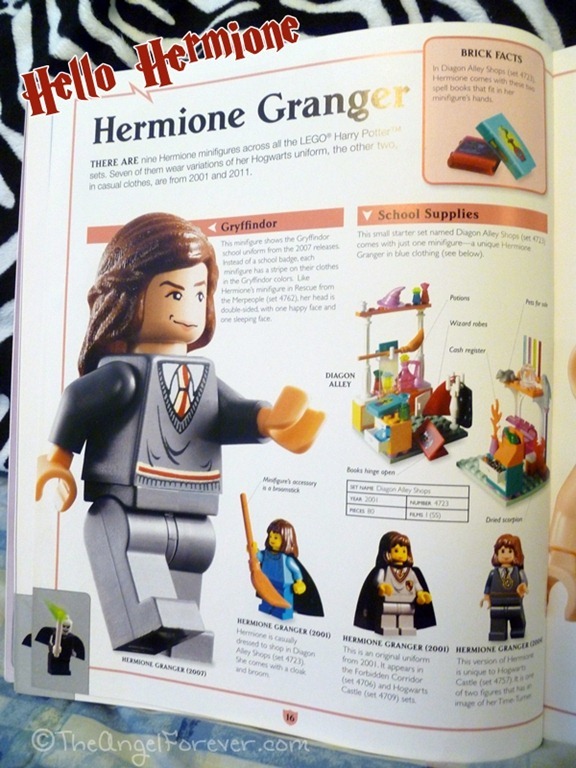 NHL’s is Hermione and this is the page dedicated to her. 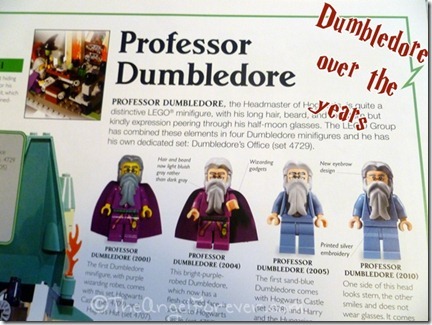 Another thing that was really interesting to see were how the LEGO characters changed over the years. Not only did they grow up on the big scene of Harry Potter, but their LEGO figures morphed as well. Here is one example. I love that there are books available for older children that are not simply traditional chapter books. NHL adores this book and, as a parent, I am thrilled that he is reading and learning about something new. 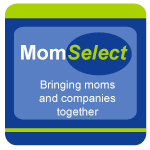 They are also great for parents and children to look at together to discuss a common hobby. What books are you reading right now? I would love to know. 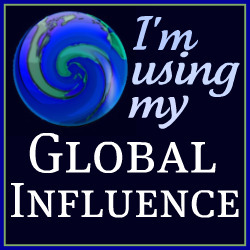 Please be sure to link up to your book posts in the comments below. Include something you read on your own, with a child, or someone else. Tuesday Tales are all about spreading the love for books. Disclosure: One Amazon affiliate link is included and, should you purchase the book mentioned, I will receive a small percentage from the sale. As always, all opinions are my own. Glad to see your site is back up!!! Yay! We are still working on the Complete Winnie the Pooh…….and laughing through it all! Love it.